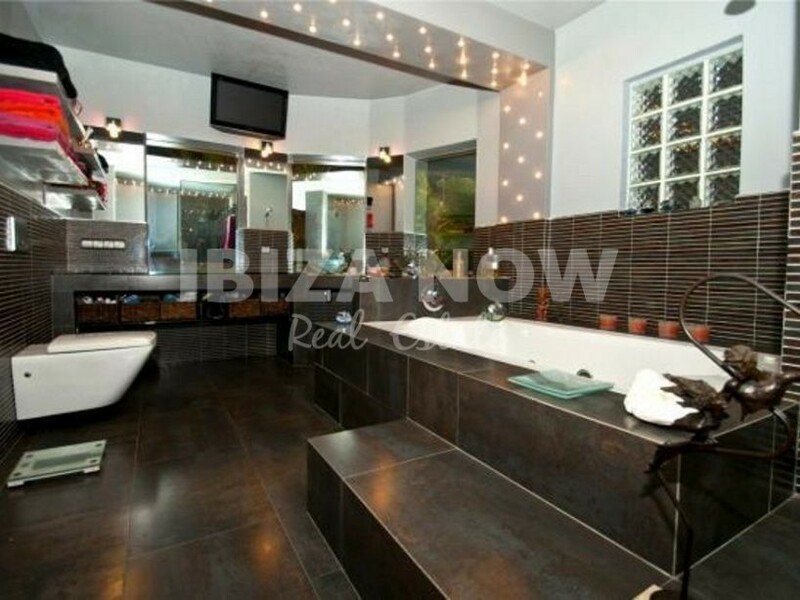 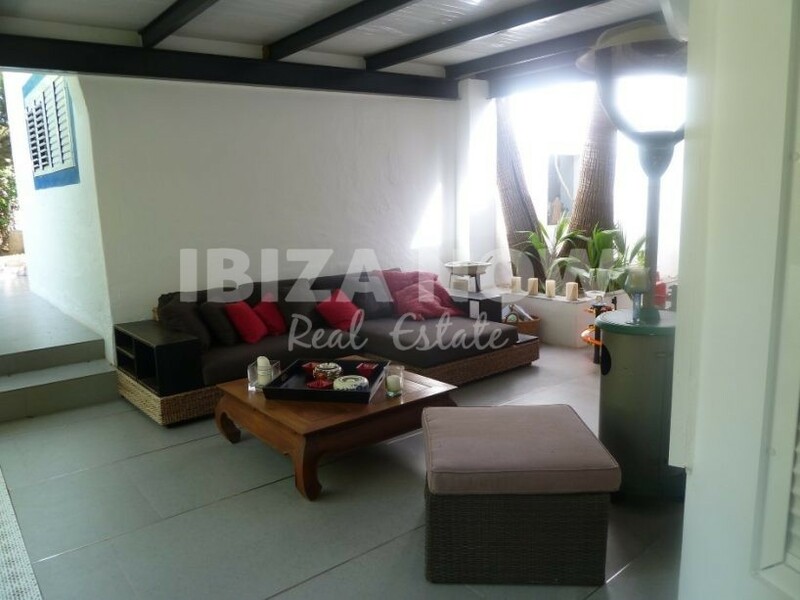 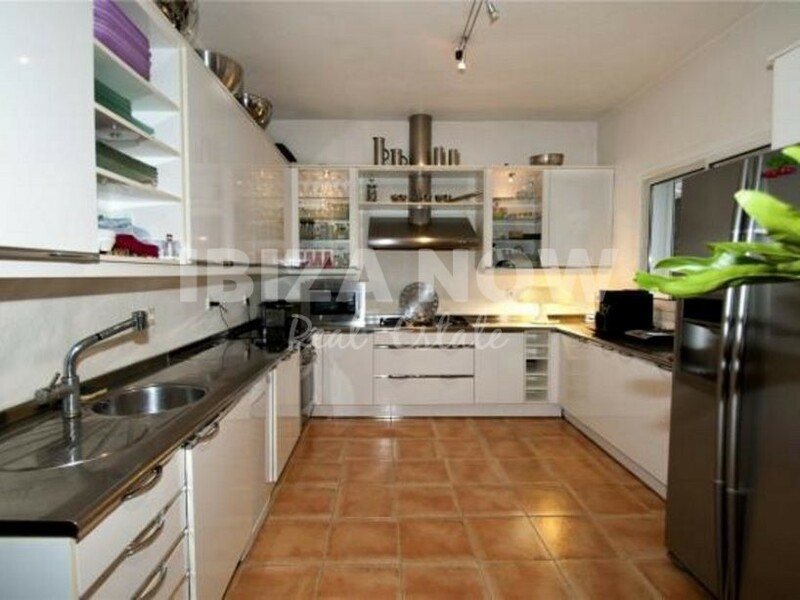 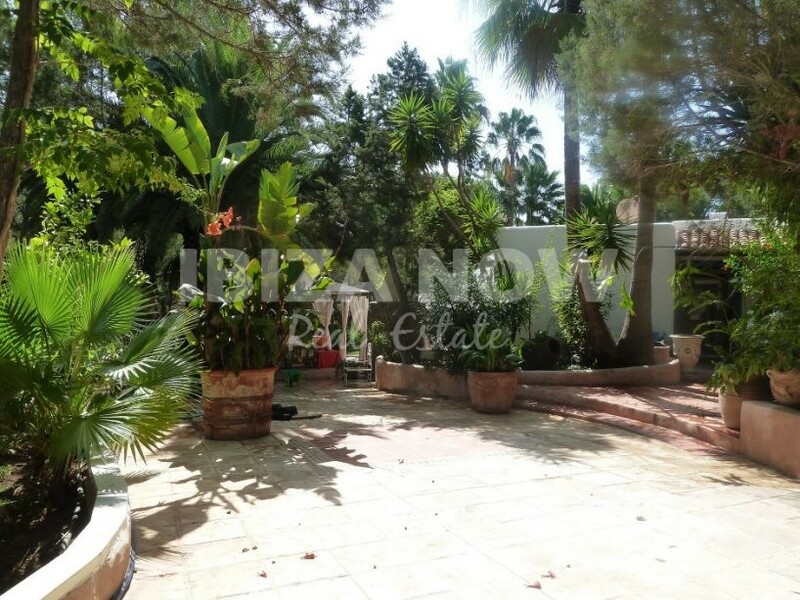 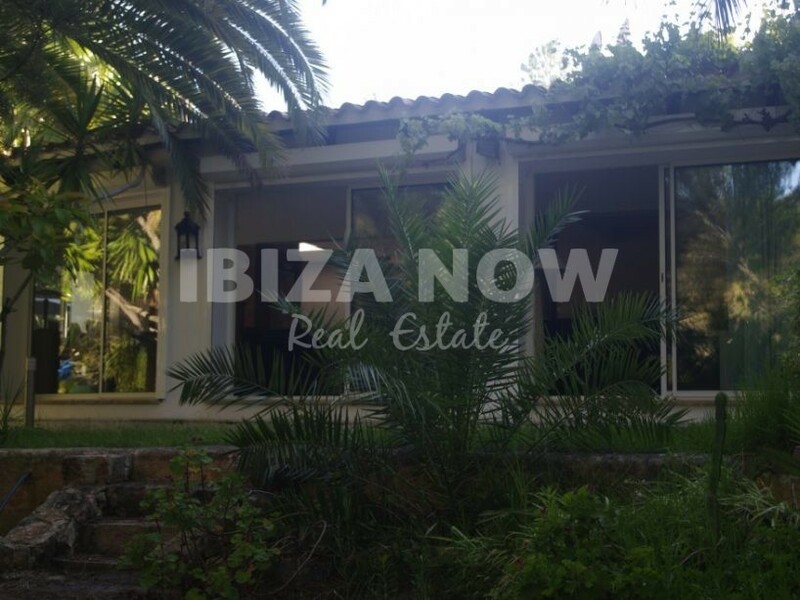 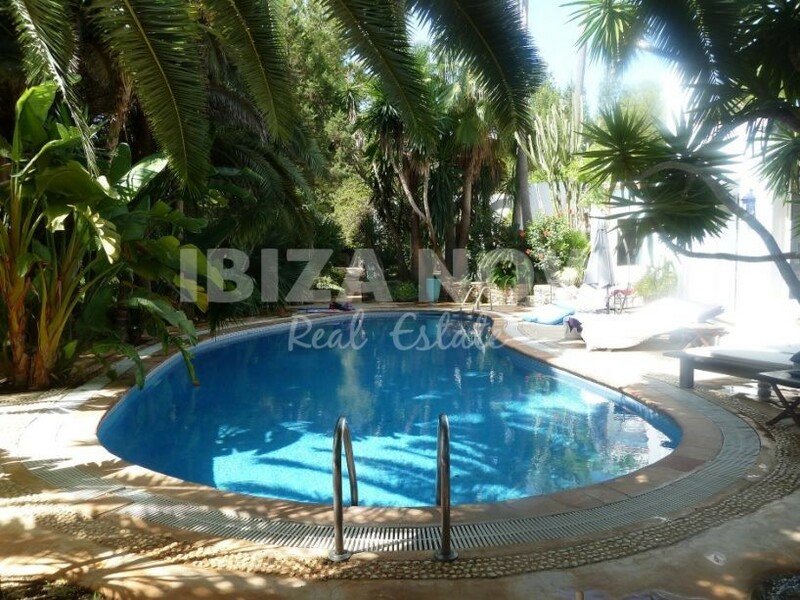 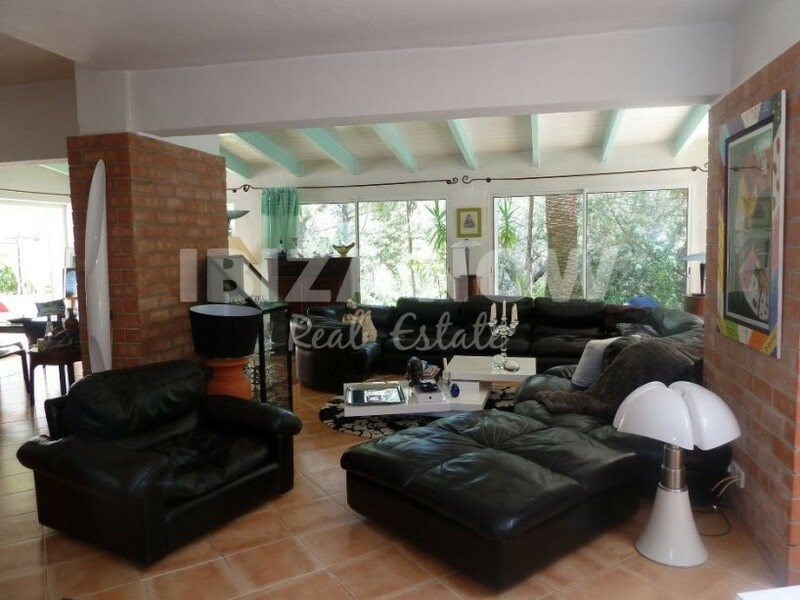 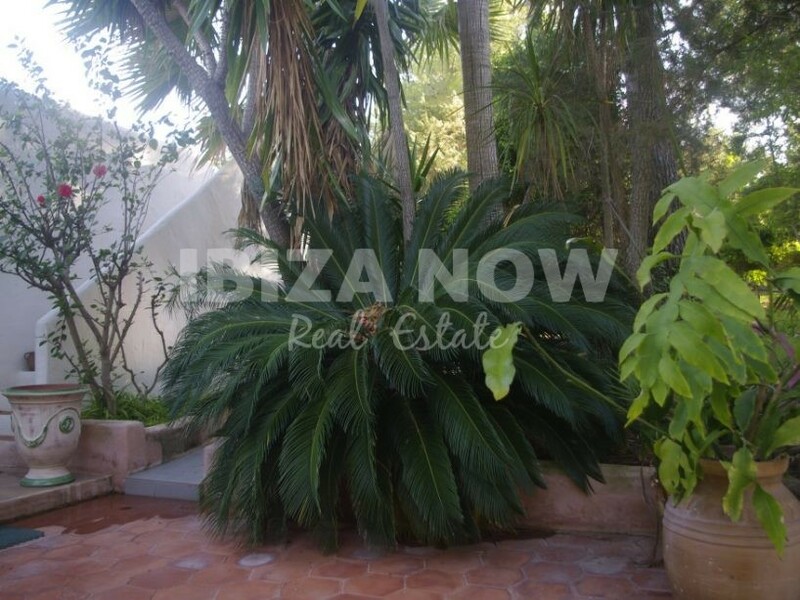 Remarkable 5 bedroom villa for sale within walking distance to the beach in Ibiza. 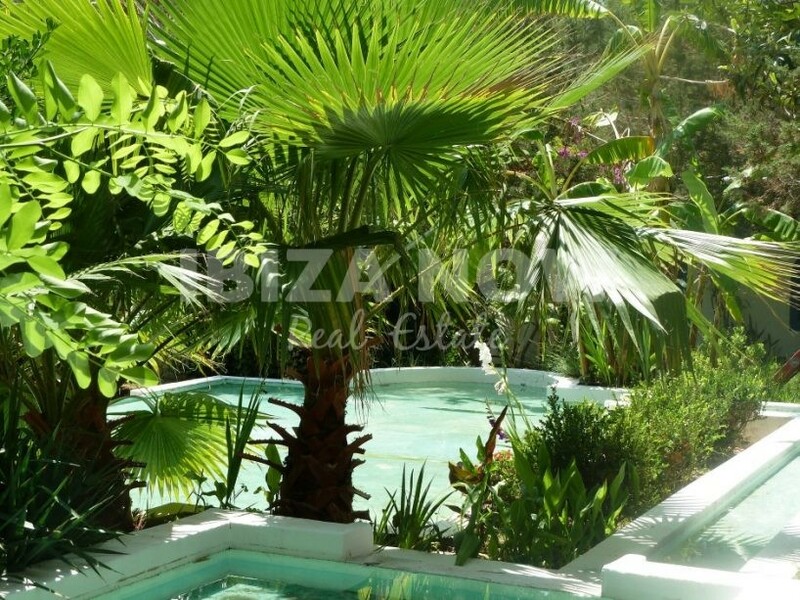 This remarkable 5 bedroom villa is located in a true oasis. 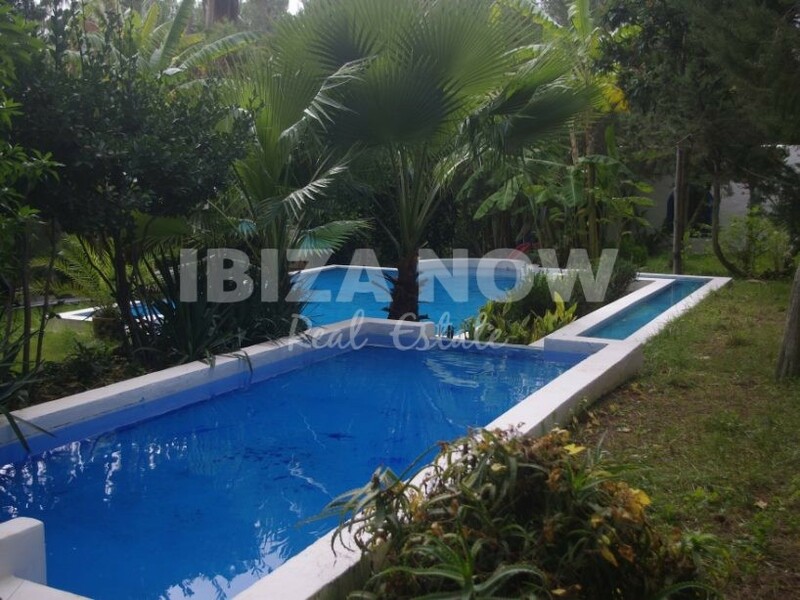 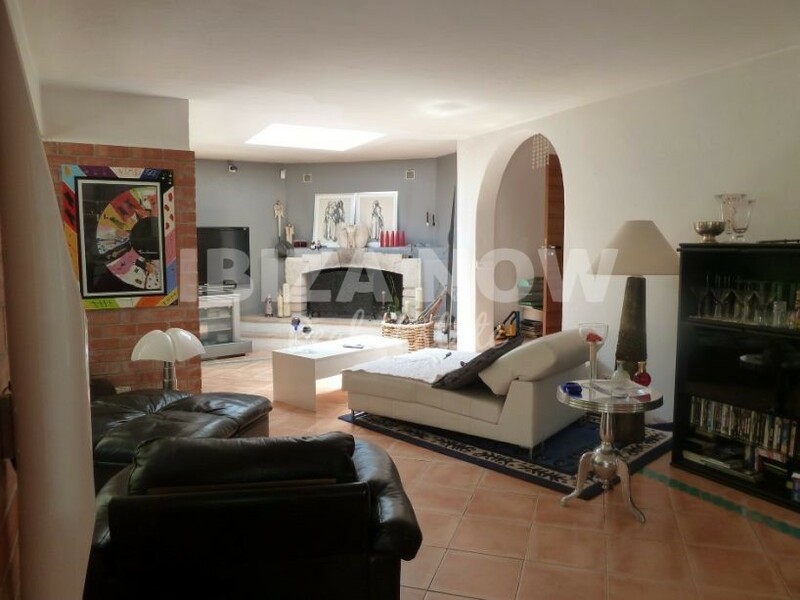 Set on a plot of 6000m2 and with a beautiful mature Tropical garden with several swimming pools and fish ponds. 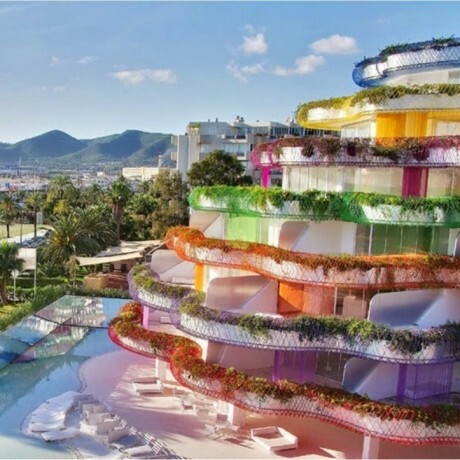 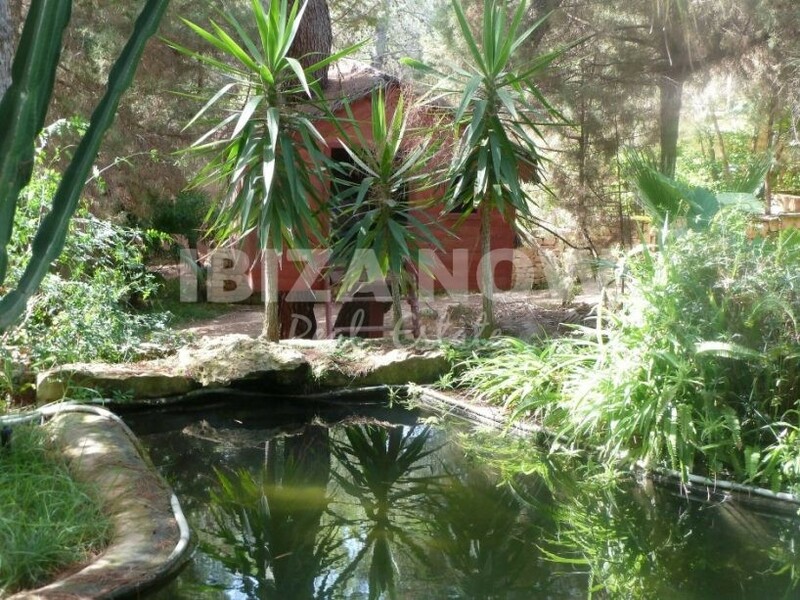 The house is just a short walk away from one of Ibiza´s most beautiful bays of the North. 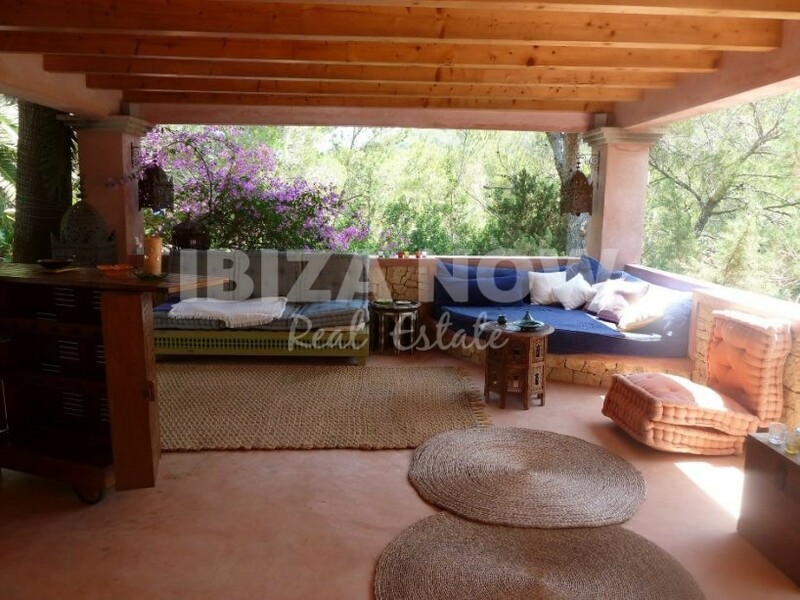 The house offers 580m2 of living space and several large terraces. 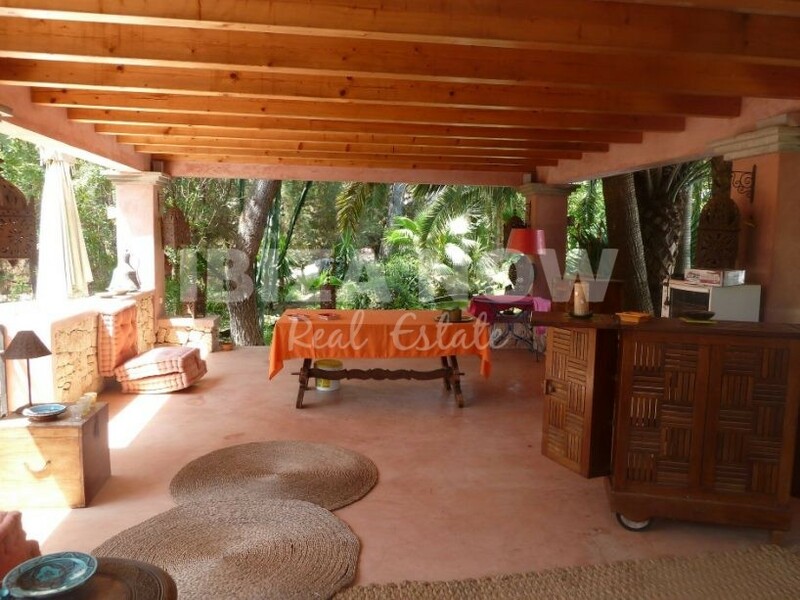 There is a main house which offers room for 3 bedrooms and 2 bathrooms, living and dining area with fireplace, kitchen, and guest toilet. 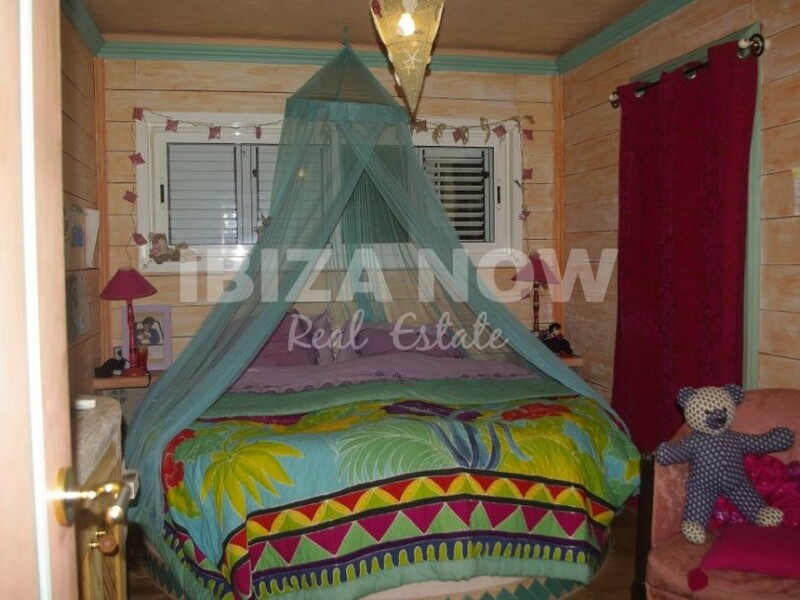 The guesthouse has 2 bedrooms, 1 bathroom, and a private terrace. 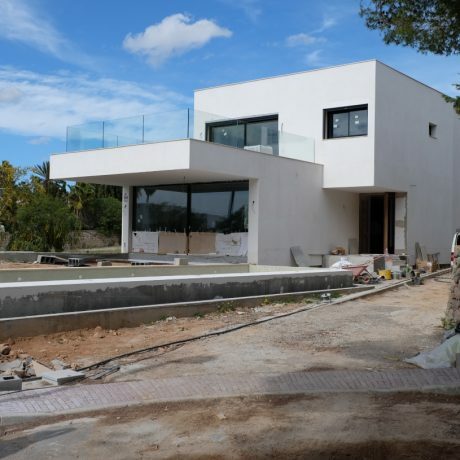 The annex has an approved license for another 2 bedrooms, 2 bathrooms, and a cinema room. 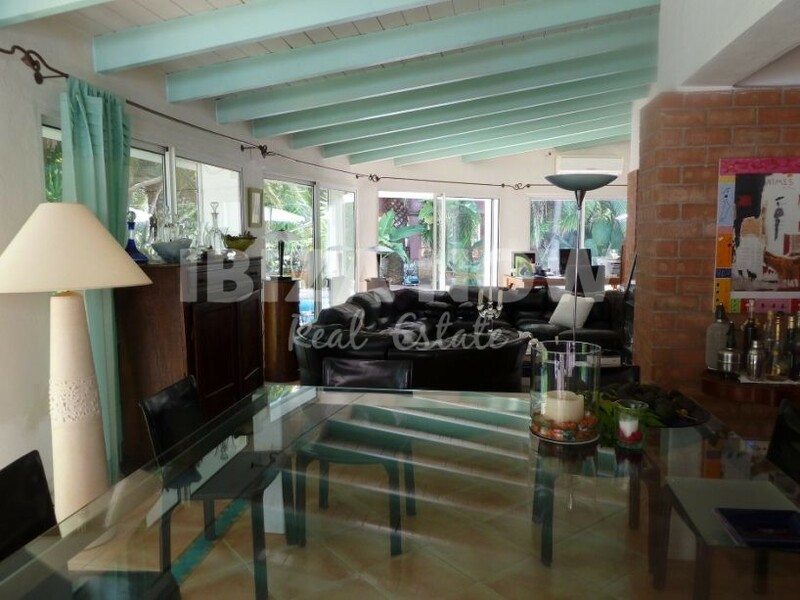 A property that has to be seen to be truly valued.